The Everlast PowerTIG 185 Micro TIG Welder is an easy low amp 5 amp start DC, 20 amp AC Inverter welder, one of the smallest in its class. The simple, user friendly controls make any user produce high quality, professional looking welds, even if they are an amateur. It gives smooth and stable arcs in both AC and DC modes, with excellent wet in. The Everlast PowerTIG 185 Micro TIG Welder gives digital readouts in 2T mode to give the user precise control, thus enhancing the quality of the work and ensuring the best welds possible. In 2T mode, the user can either use the normal torch switch or use the optional foot pedal. 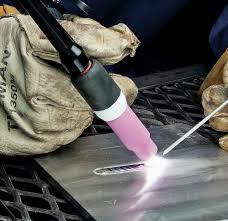 This makes reaching hard to weld places much easier. Its light weight (only 40 lbs) means that the user can take it almost anywhere without much of a hassle. 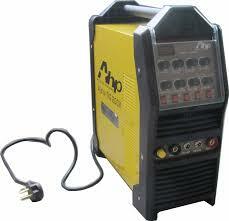 Its compact dimensions make it one of the smallest welders in its class. 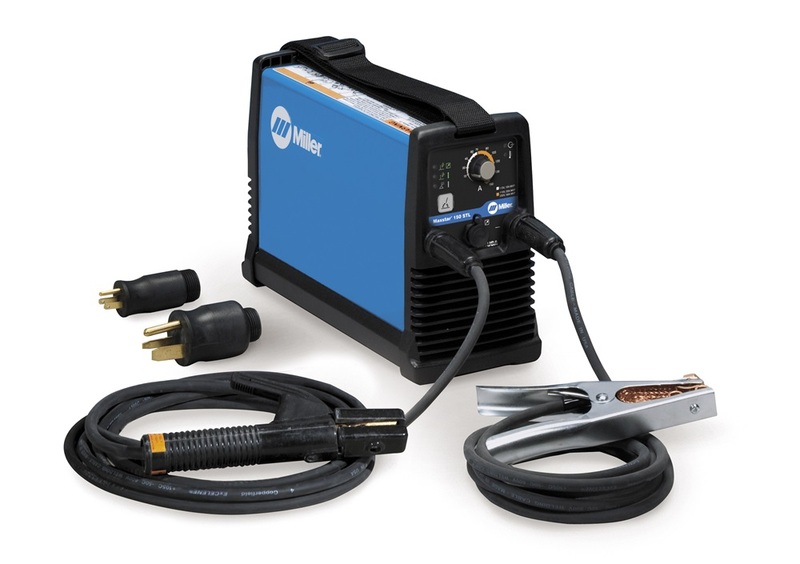 The lack of a hard wired torch and work clamp add to the portability of the welder, making it ideal for people who are always on the move between clients. A built in square wave inverter during AC output makes HF unnecessary. There is no DC Pulse control. No power plugs or adaptors are supplied with the welder. The hose could be more reliable, at the moment it feels flimsy. The torch is not as durable as it should be. 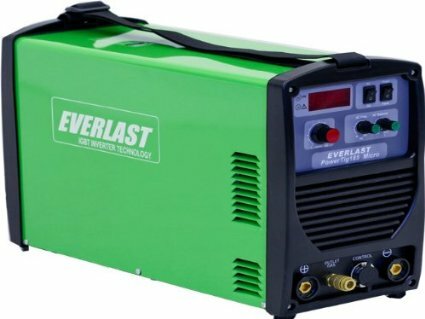 The Everlast PowerTIG 185 Micro TIG Welder has a lot to love about it, and of course the first thing to love is the size, or rather lack of size, of the welder. It’s amazing just how small it is in comparison to some of the competition. Another thing worth noting is that the DINSE 25/50 connectors in the front mean that aftermarket torches are easier to install and use, making this ideal for any user who wants to customize their equipment. There is nothing on the planet that is without flaws, and the Everlast PowerTIG 185 Micro TIG Welder is definitely not an exception to this rule. The lack of DC pulse control and power plugs is annoying, but the durability of the torch and foot pedals is worse than annoying. The torch and hose are not at all strong enough to live for longer than a few months, so it’s recommended that if you are going to invest in this welder you should also invest in aftermarket parts. The fact that it needs a clean power to function is not a bad thing, but the fact that it may need to be connected to a generator that needs to generate a minimum of 5000 W continuous output to keep the welder active is in a way negative. What is even more discouraging is that the results may be better if there was a higher output. Users of the Everlast PowerTIG 185 Micro TIG Welder have mixed reviews, though the one thing that has stood out is a couple of durability issues. One user said that the welder stopped functioning after just 200 hours of use, while another user has been quoted as saying the torch and foot pedal provided with the welder are ‘useless’. Another user observed that warranty repair seems to be the norm. 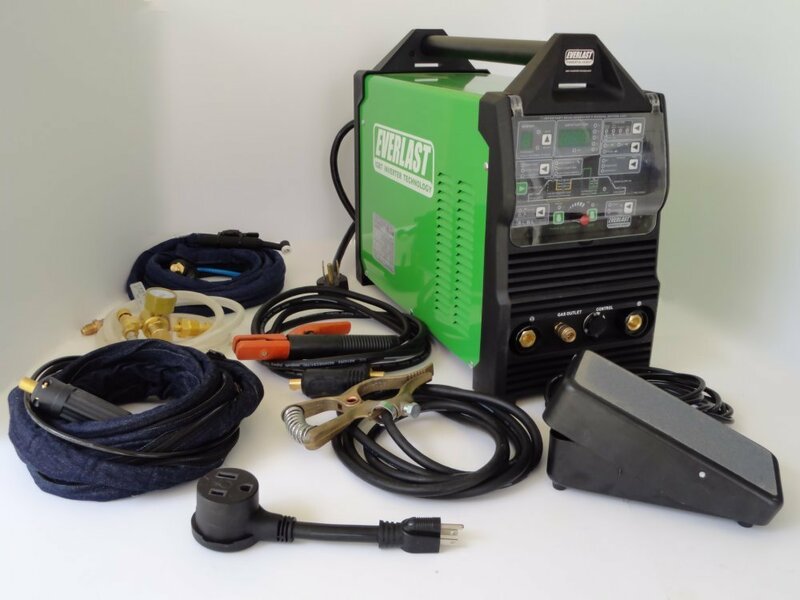 As one of the most compact, easy to use Inverter welders there is, the Everlast PowerTIG 185 Micro TIG Welder is something everyone interested in such a machine should check out. Though it may have some issues, most of these can be sorted out with aftermarket parts. For its class, the Everlast PowerTIG 185 Micro TIG Welder is well priced.